How does anyone survive the ending of a marriage? In Baggage, both Victoria Field’s sense of wonder and awareness of loss continually fascinate. 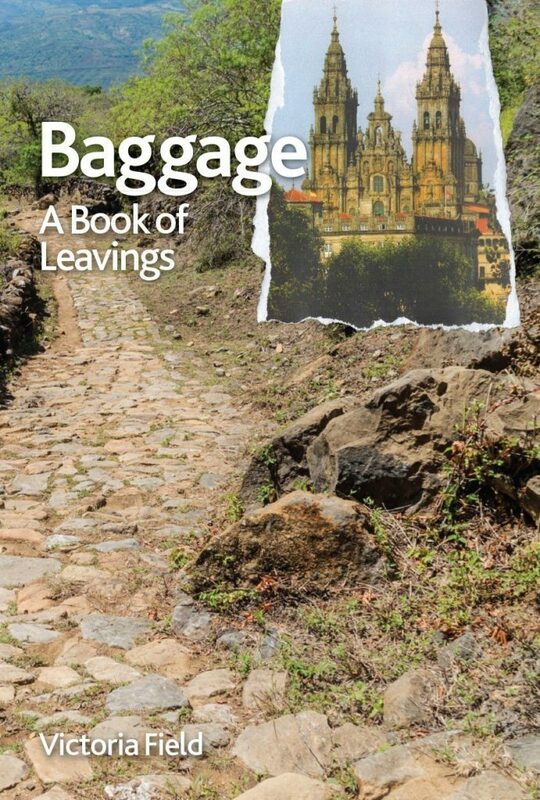 She packs her bag and joins hundreds of other pilgrims, but only a poet could depict so acutely how a marriage fails. Victoria Field was born in London in 1963. She has lived and worked in Turkey, Russia, Pakistan and Cornwall and is now based in Canterbury. She is a prize-winning writer of poetry, fiction and drama and is a former writer-in-residence at Truro Cathedral. She works as a poetry therapist.